The ELS Ultrasilence® range is energy efficient at 19 Watts and quiet at just 20 dB(A). Supplied with an advanced design that is almost constant volume with increased pressure from long duct runs. The attractive fascia conceals the filter that keeps the fan clean. 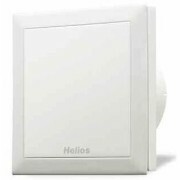 The unit is IP 54 which it is suitable for zone 1 for bathrooms as detailed in the IEE regulations. 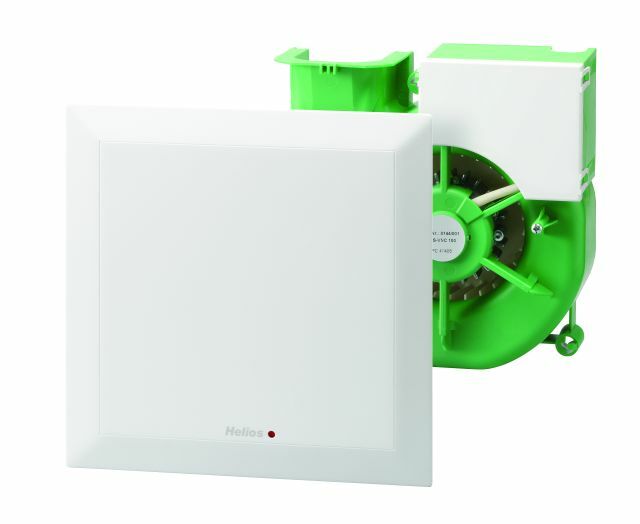 With a choice of casings these fans create a wide choice of units – surface or flush mounted, ceiling or wall mounted, fire rated, side or rear exit and a two room option. Ideal for bathrooms exceeding volume required of 15 l/s specified in document F of the building regulations and being suitable for zones 1 and 2 of the IEE regulations (will require a separate run on timer to comply to the regulations). 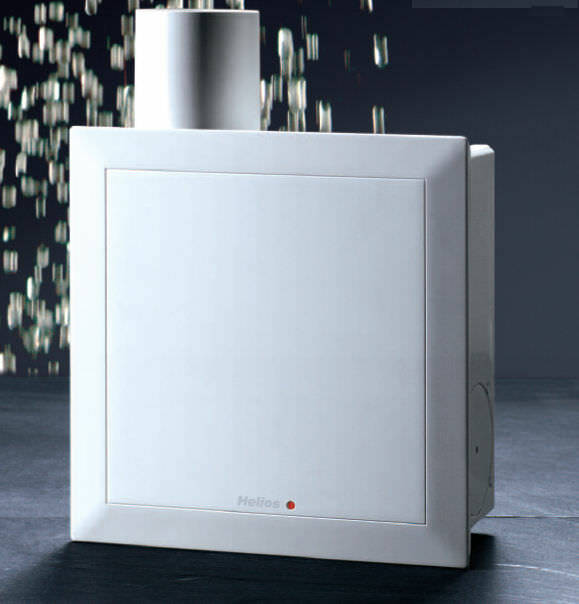 Also suitable for general ventilation in any room.